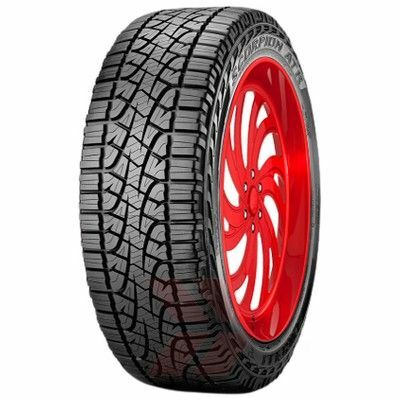 The Scorpion ATR is Pirelli's on and off-road tyre designed for pickup, crossover and sport utility vehicle drivers. It's ideal for cars used 50% on-road and 50% off road due to its versatile style. Off-road it is tenacious and reliable for use from gravel to mud. On-road it provides comfort, excellent traction and resistance to wear. The Scorpion ATR has silica infused symmetric tread compound for on road quietness and on and off-road versatility. 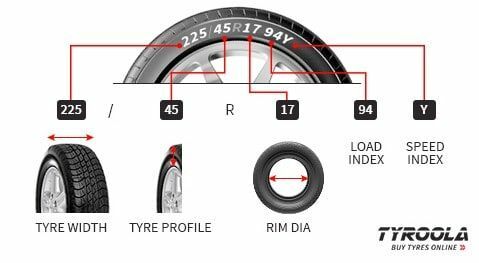 The continuous center rib and large shoulder tread blocks give the tyre directional stability and keen handling. It comes with a self-cleaning pattern that facilitates the most demanding off-road driving and resists the hardest shocks on uneven surfaces.